But first, Just Download the App. Then, Why Not Just Subscribe for a Monthly Fee? Okay, now you can Just Dance. I've never played a Just Dance game before. My fiancée's coworker recently got last year's version on the Switch, and naturally, she was curious. We would put on Twitch streamers playing the game to see what it was like. So when there was a chance to review Just Dance 2019, I jumped on the opportunity. There's definitely an okay dancing game in here, but oh my god is it buried under a load of crap. Since the Kinect is dead, I'm forced to use my phone as a controller when playing on the Xbox One. 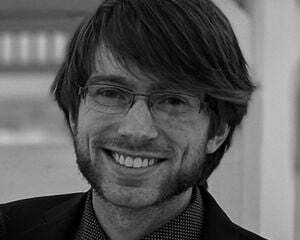 It acts as the detection device for scoring, though it's hard to tell just how accurate it's being. Partly because I'm a terrible dancer but also because I have nothing to compare it to. The thing is, I really hate holding my phone in my hand while waving my arms around sometimes rather quickly. Controllers like the Switch's Joy-Con have the strap to ensure safety...my phone does not. In addition to my fear of damaging my phone, I need to hold it in such a way that the phone doesn't get locked since it won't register anything at that point. I also can't squeeze it too hard because I have a Google Pixel 2 and squeezing it activates Google Assistant, and I'm not going to change that setting simply to play Just Dance. Another issue is that sometimes I simply can't connect my phone to the game, leaving it literally unplayable. When I attempted to play Just Dance 2019 this morning, I spent 10 minutes trying to get my phone to sync up with the Xbox. Update the app, reboot everything, try and try again...nothing. I guess I'm not playing today. As a small aside, the app does not support the Nintendo Switch for Just Dance 2019. 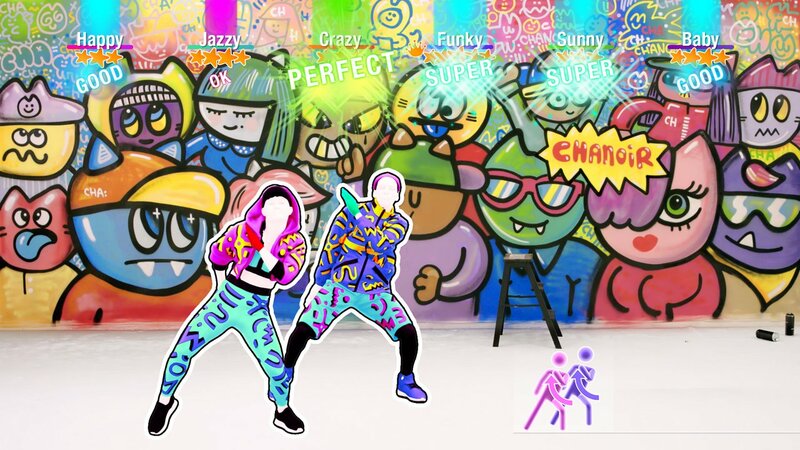 It has also removed support for Just Dance 2015 for all consoles. I can tell because as I was searching to see if others had a connectivity issue, I saw a ton of one-star reviews on the app mentioning the lack of support for other consoles and versions. 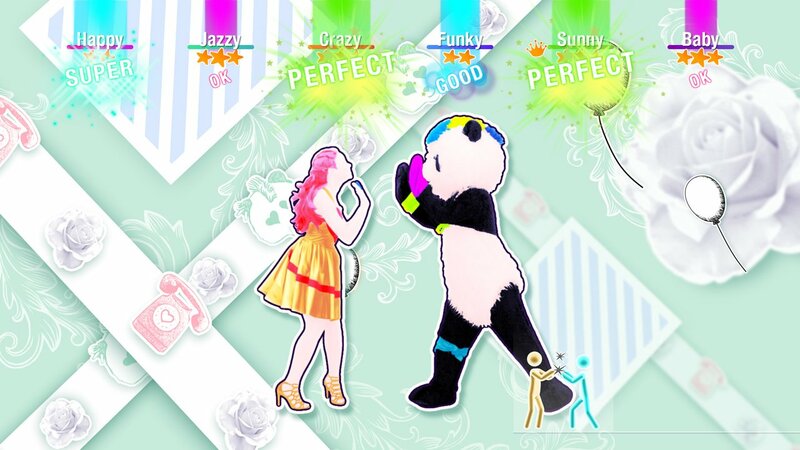 Other than my frustrations with the phone controller situation, it's a Just Dance game. 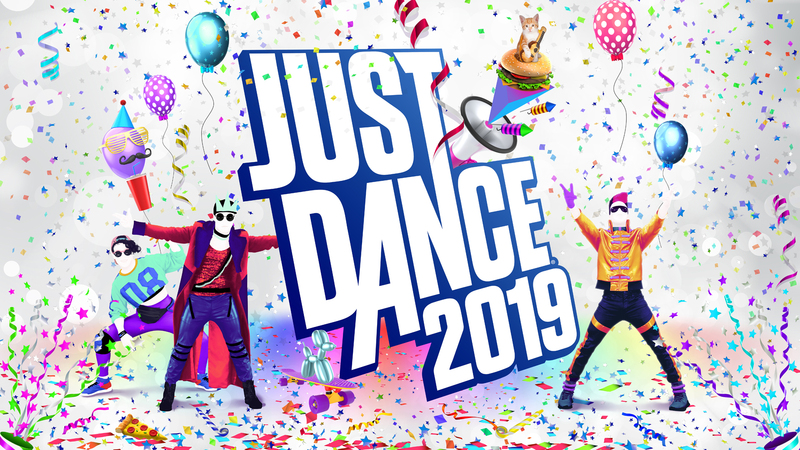 There are 40 included songs with the 2019 edition, but unless you're a huge fan of the pop genre, there isn't enough here to justify actually purchasing the game...unless you subscribe to Just Dance Unlimited, which grants access to hundreds of songs from a wide array of genres. Chris said it in his review of 2017, and I'll restate it here: Just Dance has become a delivery system for Just Dance Unlimited. I had no qualms with subscribing for the sake of this review, but even that was a painstaking process that I barely had the patience for. On Xbox, it brought me to the store and forced me to download the Ubisoft Club app. Then I had to sign in to my uPlay account. Then...I had access to all the Just Dance Unlimited songs. Did it charge me? I honestly had no idea, until I found out that there's a 30-day trial. Alright then! This entire process has been astoundingly confusing for something primarily targeted at younger audiences. The gameplay is untouched since the inception of the series: mimic the on-screen FMV avatar as if a mirror, and get some sweet points for nailing it. The outfits, backgrounds, and even song choices are wacky and lighthearted, although having a song like "Mi Mi Mi" stuck in your head is probably just one step away from insanity. I am disappointed there's no way to practice certain elements of songs. I guess the goal was never to teach people these dances outside of simple repetition, but just like with most rhythm games, there are challenging aspects of songs that are only included once or twice. To have to play the entire song just to practice one portion of it is frustrating. Playing earns coins that can be used in a gacha machine for profile customization items and even a few songs. Well, they are alternate versions of already-unlocked songs, so nothing "new" is locked behind this strange mechanic. It does feel weird to basically have to get lucky to be able to play every song included in the game. And for clarity, there is no real money to be spent on coins, despite this feeling very much like loot boxes.